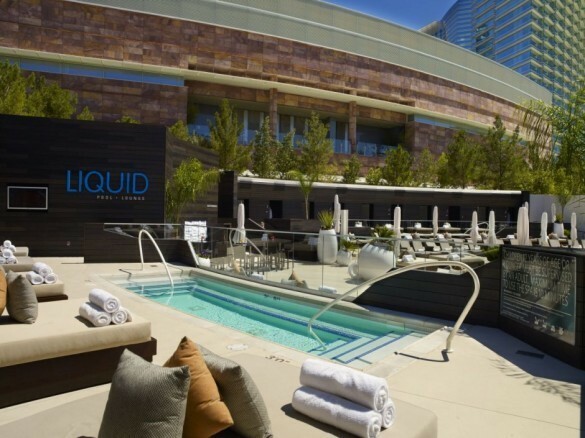 Liquid Pool Lounge is located at the Aria Resort. 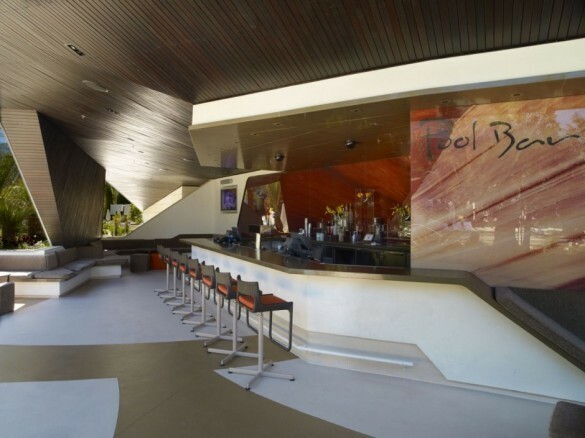 The hip vibe from this venue is one that will keep you dancing on your feet. 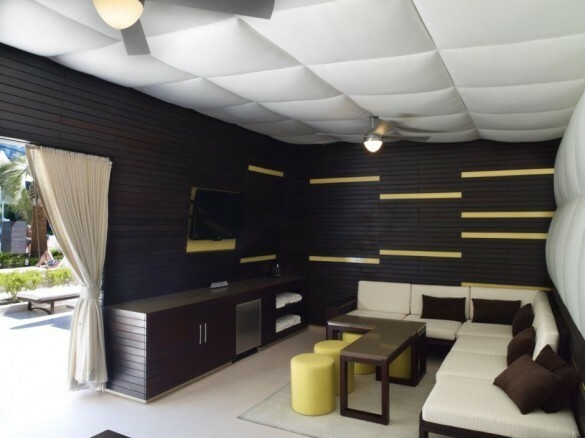 This luxurious venue features 2 VIP pools, along with 8 grand cabanas complete with state-of-the-art amenities and 35 daybeds surrounding the main pool. 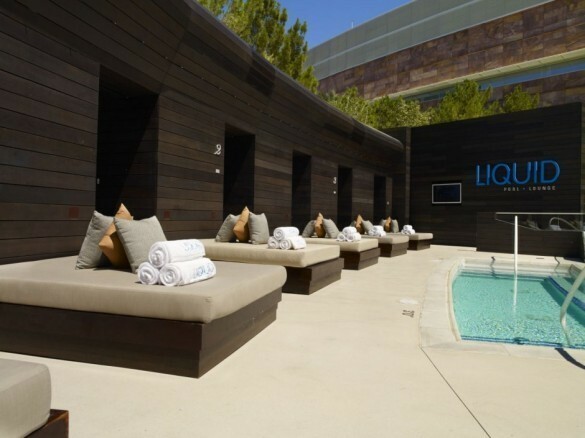 In addition, there are also 85 chaise lounges along the edge of the pool for those wanting to work on their tan.